Mother dogs have an instinct to protect their young, and that instinct often makes them defensive of their puppies. It's rare that a mother dog would let another animal near her litter, especially when her puppies are young. But in the case of two dogs, each with a litter of her own, a little cooperation went a long way. When a woman walked by an alley in Los Angeles, she caught sight of a most unusual situation. Two stray dogs lay cuddled up together. They were skinny, and each nursed a litter of puppies. 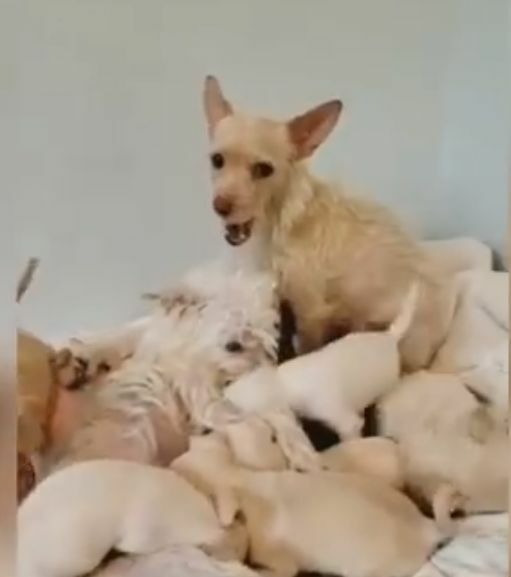 Between the two dogs, there were nine young puppies, and the woman knew all of the dogs would need some help. 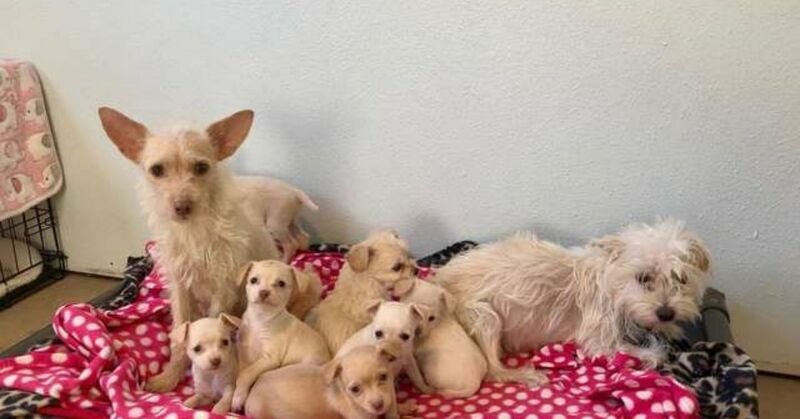 She brought all 11 dogs home with her, then set about finding a rescue to help. The Northwest Dog Project in Eugene, Oregon, volunteered to take all of the dogs. Northwest Dog Project staff headed out to pick up the dogs in California. Upon meeting the dogs, the rescuers were surprised to see how bonded the two mothers were. 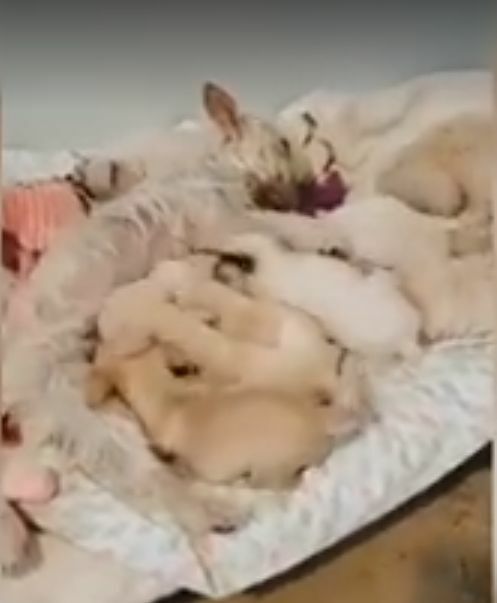 Puppies nursed from both adults, and the big family was so bonded the rescuers couldn't tell which puppy belonged to which mother. 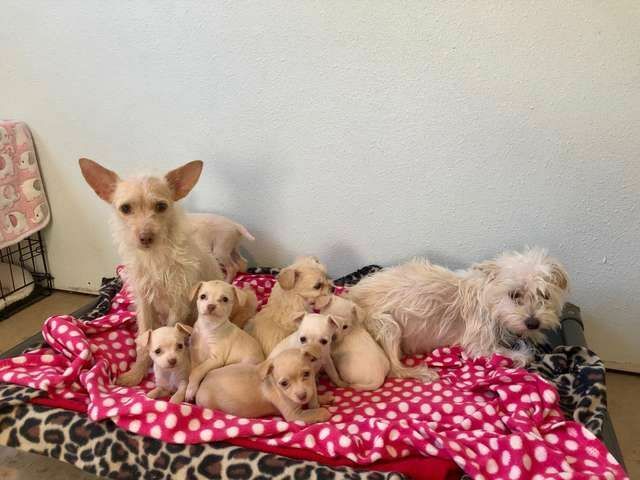 The rescue named the mothers Thelma and Louise, and got the big family settled down into their new home. Thelma and Louise were both underweight, so the rescue gave them extra food to help meet their nutritional needs. The dogs seemed to have established a routine, where one mother would groom the puppies while the other nursed them. Both Thelma and Louise were nervous when they arrived at the rescue. Staff spent plenty of time with the mothers, and they gradually warmed up to people. Eventually, Thelma and Louise both started to roll over in hopes of receiving some belly rubs. The big litter contains seven females and two males. 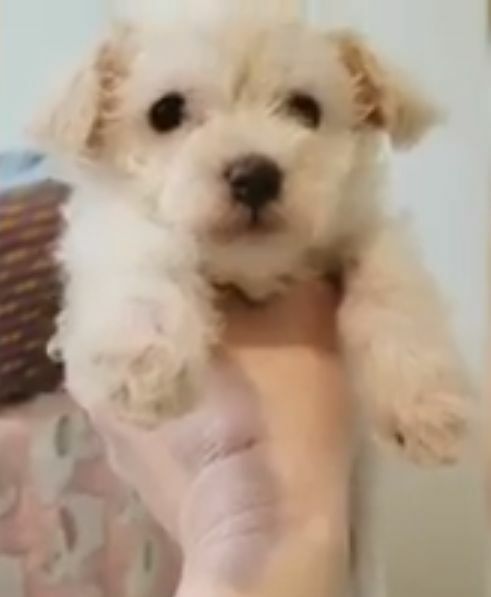 As the puppies age, their personalities start to emerge. All of the puppies enjoy cuddling together. 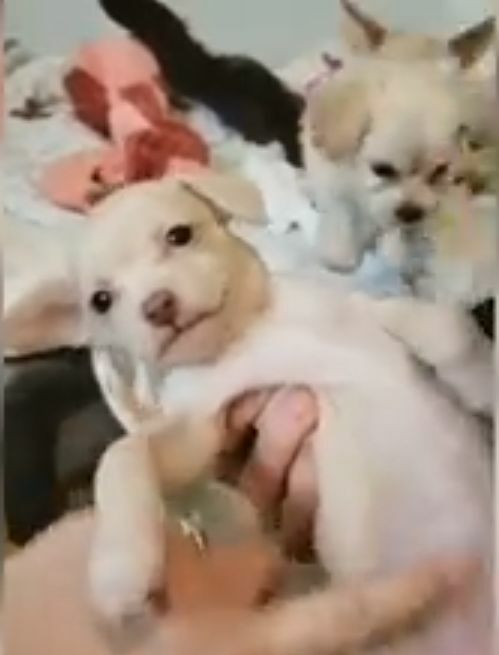 Once the puppies reach eight weeks of age, they'll be available for adoption. 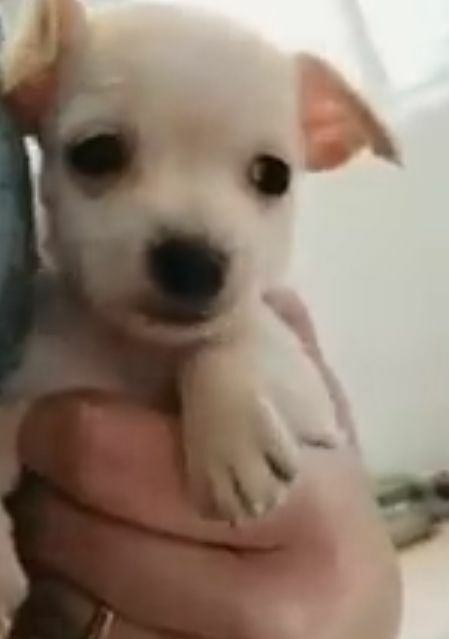 The good news is that the Northwest Dog Project has already received tons of interest in both the puppies and in their mothers. Many people have volunteered to adopt both mothers together so the closely bonded dogs won't have to be separated.